App Store offers plenty of photo editing apps ranging from simple editors to complicated apps with multiple tools, filters and effects. However, not many of them are able to include such a wide range of effects and filters as Pho.to Lab PRO does. Pho.to Lab PRO is designed for all users who do not have any specific skills in collaging and montaging. It is meant for simple, easy and quick image-processing. We offer filters and effects that were carefully picked up from a number of our users suggestions. The app itself is the result of cooperative work of developers and app users. The PRO version of Pho.to Lab goes without ads and watermarks. 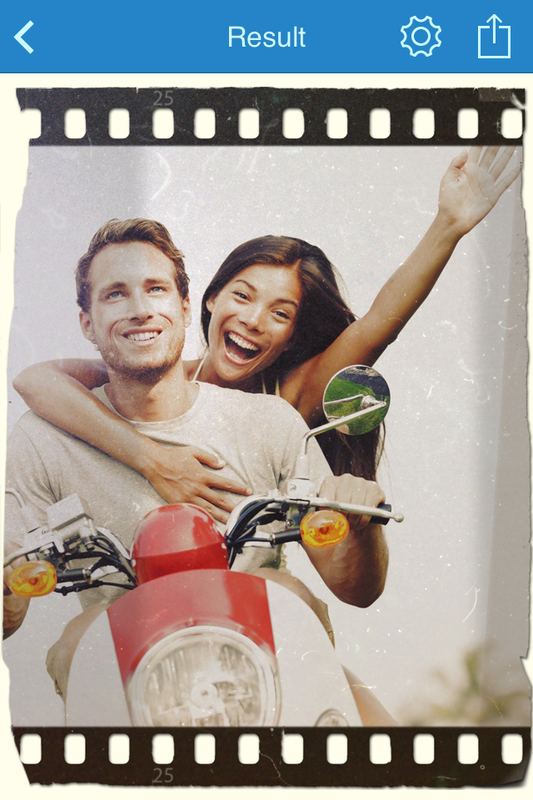 Moreover, it includes extra groups of premium photo effects. 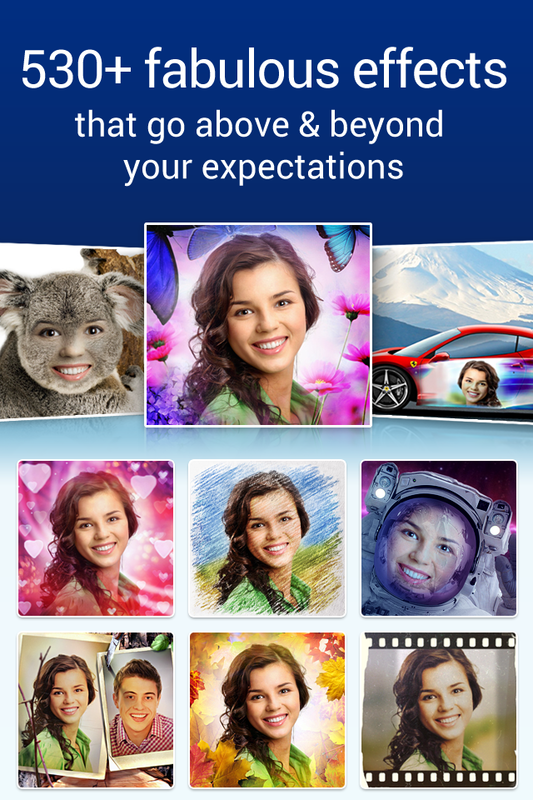 You can apply more than 500 photo effects including simple frames, intellectual face-in-hole effects, artistic filters and human-to-animal montages. The app is compatible with iPhone (including iPhone 5), iPod touch, and iPad, it requires iOS 5.0 or later. Every day over 15,000 photos are processed with the Pho.to Lab PRO. The app has neat and users-friendly interface. Photo editing is done quickly and easily, literally in two clicks. To make a montaged photo you do not need to adjust or crop your images, because the app makes it automatically. You can save resulting images to Camera Roll, share it easily to Twitter, Facebook, Instagram or send as a message to their friends. It is impressive, isn’t it? So head straight to the App Store and download Pho.to Lab PRO! Previous Previous post: Be the first to see new Pho.to Lab for Android!